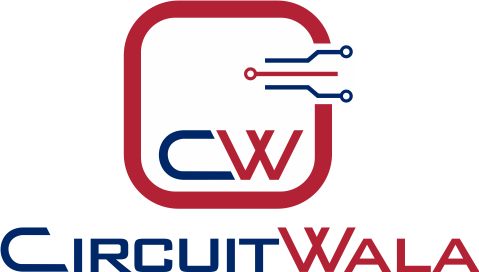 Circuitwala offers you a perfect choice of design services by experts who will seamlessly assist you in all your technological requirements. Our designers possess comprehensive knowledge of PCB design and proficiency to use CAD tools. We have enormous grip on designing PCB layouts for BGA, FPAGA, Arm/Microprocessors, SMT and THT, Analog and Digital circuits, Split Power Plans, Blind/Buried VIAs, controlled Impedance. Our PCB layouts based on well-documented procedure that checks the flow at every step. In addition, we also, provide a full set of production-ready fabrication and assembly data. 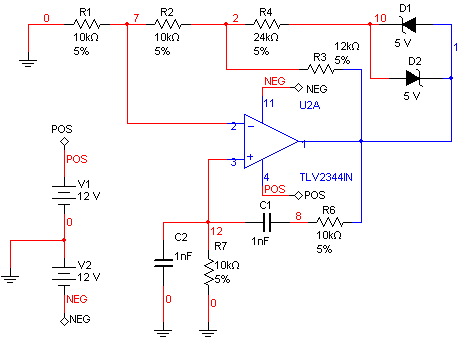 Worrying for PCB Layout issue? Our PCB layouts based on well-documented procedure that checks the flow at every step.